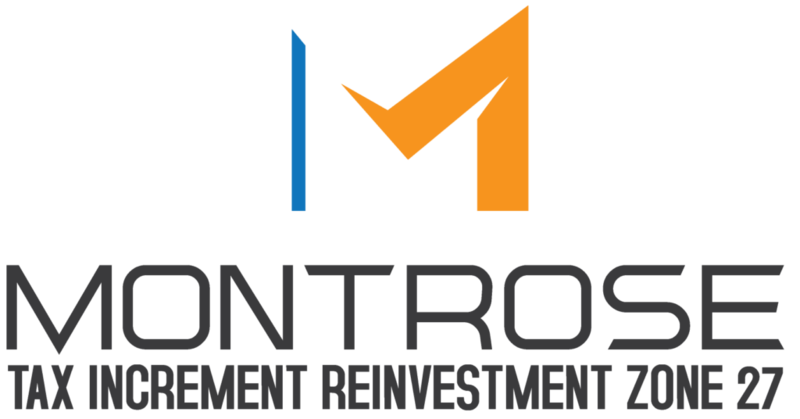 The Montrose Tax Increment Reinvestment Zone Number Twenty-Seven was created in 2015 by action of the Houston City Council to create and extend capital improvement projects for the purpose of attracting the investment necessary to benefit and revitalize communities within the Zone. On Feburary 27, 2018, the TIRZ 27 released a RFP to have a website created and sought the services of a qualified firm with substantial experience in website design and development. The TIRZ 27 Board wanted to have an engaging and dynamic site that represents TIRZ 27 and the community as a whole. Our team met with board members of the TIRZ to discuss their needs of utilizing the website. The purpose of the TIRZ is to finance the construction of public facilities and infrastructure necessary to catalyze residential and commercial development and redevelopment. We gathered their vision and goals to plan out a website that includes Document Management, Newsletter sign-ups, and a flexible Board directory. We have utilized WordPress to build a simple but highly scalable website that allows the TIRZ to remain in compliance. The site is used to share and receive information for the purpose of adding value that is beneficial to the residents and businesses within the Zone.